The following is extracted from various volumes of The Metropolitan Tabernacle Pulpit Sermons and quoted in the afterword of Humble Calvinism by Jeff Medders. 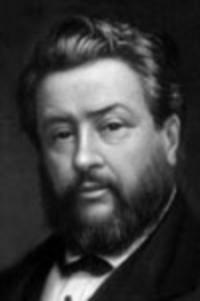 "Brothers, hold the five points of Calvinist doctrine, but don’t hold them as babbling questions. What you have received of God, do not learn in order to fight with it, and to make contention and strife, and to divide the church of God, and rail against the people of the Most High, as some do. But, on the contrary, love one another as brothers and sisters, and hold the truth in love, and seek after the unity of the Spirit and the perfect bond of charity. There are particular doctrinal brothers and sisters, good enough in their way, but still you can evidently see that the doctrine of election is a thing that they contend more for than the doctrine of the redemption of Christ; or if it be redemption, it is rather the speciality of redemption than the divine sacrifice itself. I love to preach the distinguishing grace of God, but I am far from thinking that some four or five points comprise all the truths which God has revealed. 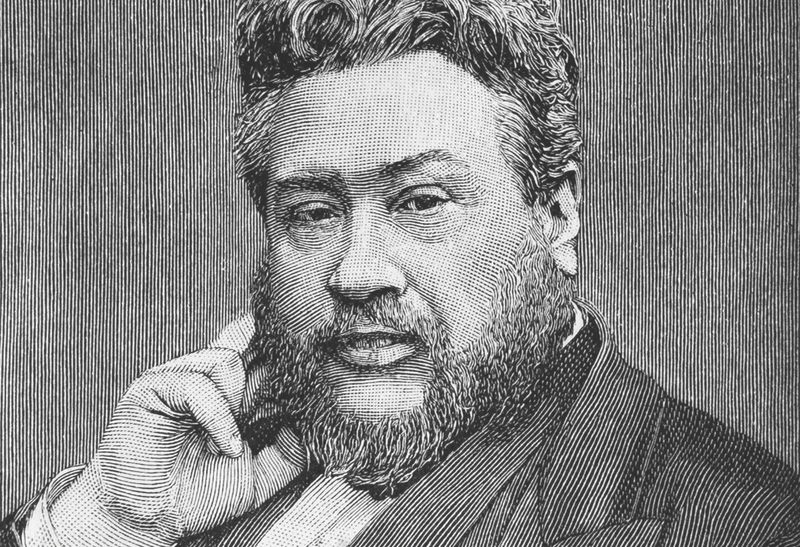 Let us make it our aim to preach the doctrines with Christ as their sum and substance: as Dr. Robert Hawker preached them, “a full Christ for empty sinners.” Let that be our theme. It is true to say that a ministry that seeks only to exalt doctrines has not the fullness of the Holy Spirit in it, for of the Holy Spirit it is written, “He shall glorify me” (John 16 v 14). So do not give yourselves up to any system, and say, “I follow this doctor, or that.” John Wesley is not our master—that is Jesus Christ. John Calvin is not our Master—that is Jesus Christ. These men were great and good: they were worthy of the love of all the church of God. But we do not call them Teacher. We may follow the man as far as the man follows Christ, but not an inch farther. We must sit at Jesus’ feet: humble, teachable, and child-like." Humble Calvinism by Jeff Medders is a warm-hearted, accessible introduction to the five points of Calvinism, showing how a true understanding of them can make you a more humble and loving Christian. Buy it here.